last night. sunset singing. PAINT! 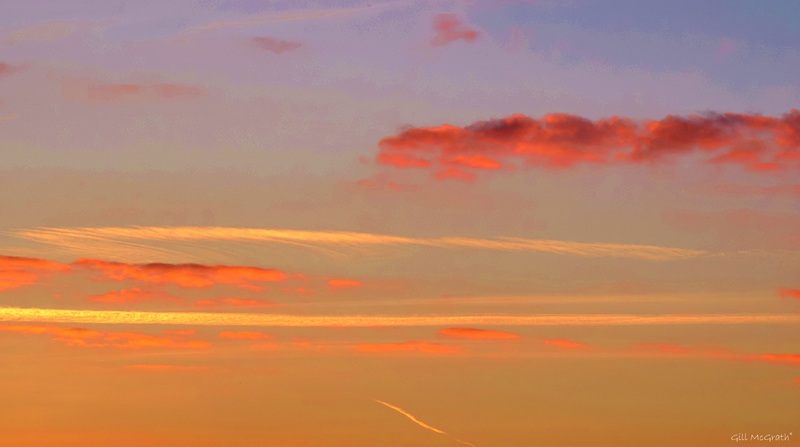 Above: Detail of the sunset last night,looks like paint. Play the whole video to SEE what I mean…. Almost too much like paint to believe- I thought! superb moment and photo, colors!!!!!! !